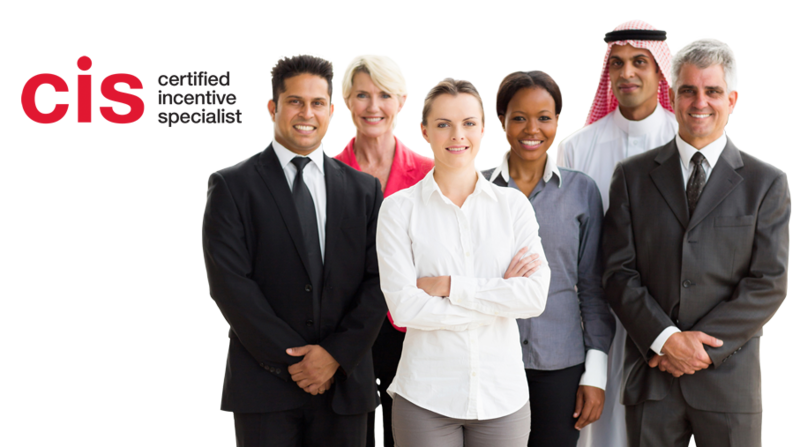 online, is an entry level certification program from SITE. 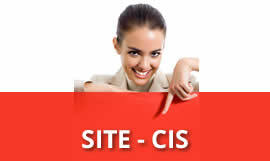 WHAT IS THE CIS ONLINE? 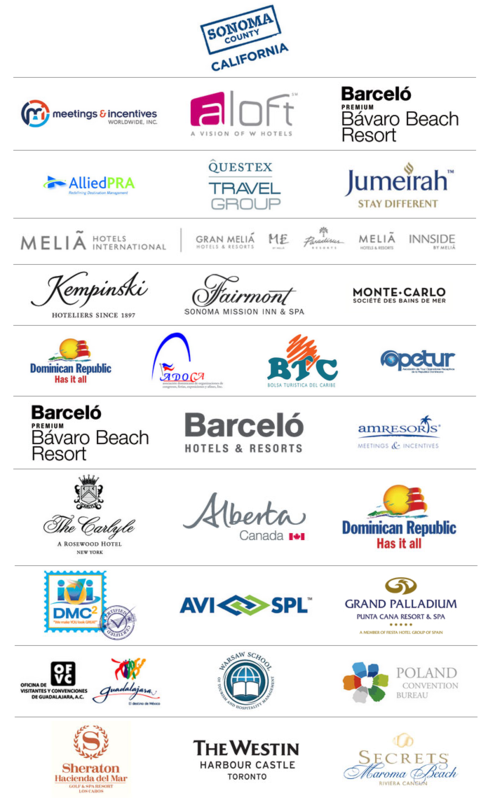 The Society for Incentive Travel Excellence, SITE designed the CIS certification on-line for those professionals of the industry who are SITE members and prefer to go through the online process versus the in-person program and have proven to be in the industry for 5 years or more. 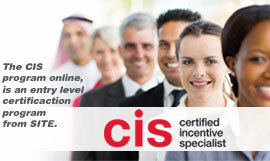 As an entry level certification, the CIS recognizes those who hold an understanding of the fundamentals of incentive travel and incentive programs. The program consists of four modules with resource materials and an exam after every module. Participants need a 70% passing grade in every module. 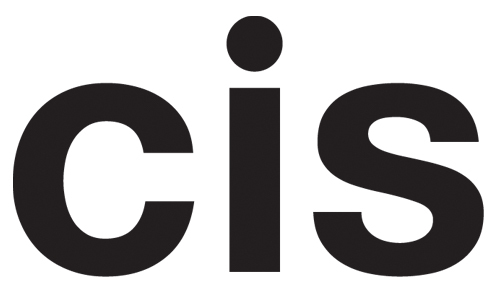 Once the CIS online application has been completed, your dues are paid and current and proof of 5 years in the field has been sent and accepted participants have one year to complete the process. 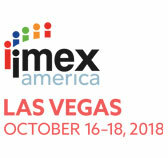 Once SITE acknowledges reception of the application and dues, the participant is required to show that he/she has been in the Incentive Travel Industry for 5 years or more to be eligible for the online process. The 5 years experience must be completed before the application date. Participants may use a blog to seek guidance or help in the process. 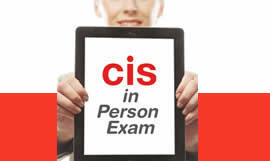 All individuals who go through the process successfully will get a digital diploma and a CIS pin ( the pin can be picked up at SITE HQ or at any industry event in which SITE is present ). The course consists of a number of modules, in each module you will have access to audio, video and additional material that can be downloaded to your device. To start we recommend you to watch the induction, which is free and explains the process in detail. Explains in detail how to conduct your study sessions.